North American Leaders in Tribal Language Revitalization. 100% Native American Owned & Operated. 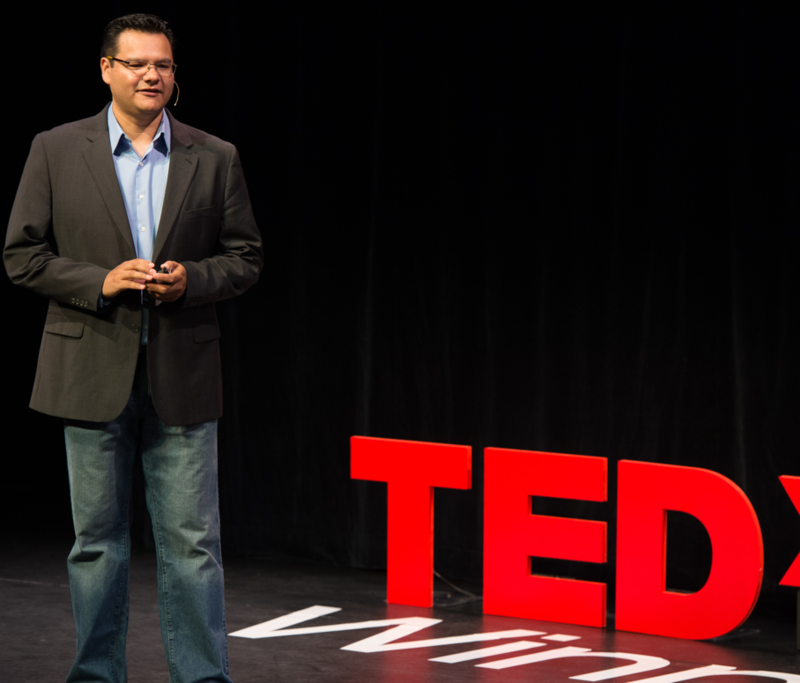 President & CEO, Darrick Baxter delivered a TEDx Talk on Native American Language Revitalization and is an Anishnaabe Ojibway. Welcome to visit us at our office hours between 9:00am to 5:00pm Monday to Friday. What is your Tribe, School or Organization?